Welcome to the Spa of South India. 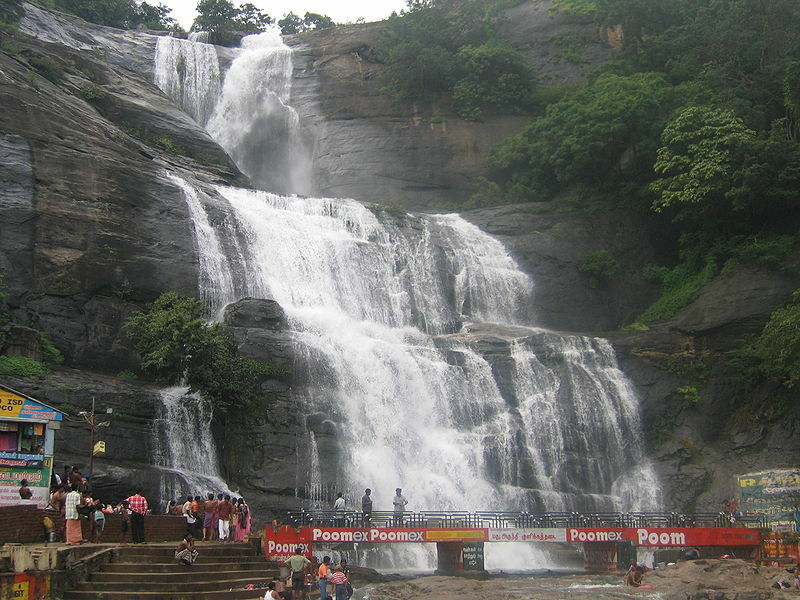 Courtallam, or Kutrallam as it is popularly known as, is a small town in Tamil Nadu. Situated at an elevation of 160 metres, it has a number of waterfalls, cascades and rivers that have earned Courtallam its nickname! It is a town of religious significance too. There are several temples in Courtallam dedicated to different Gods and Goddesses. However, Lord Shiva is the presiding deity of the town. The most magnificent of all temples, the Kutralanathar Temple is dedicated to Him and is located at the periphery of the main falls. Courtallam is also the location of the Chithra Sabha - one of the five Sabhas or temples where Lord Shiva is believed to have performed His famous cosmic dance. The temple said to have been constructed using medicinal herbs as mortar. As can be imagined, Courtallam’s economy is driven by tourism. 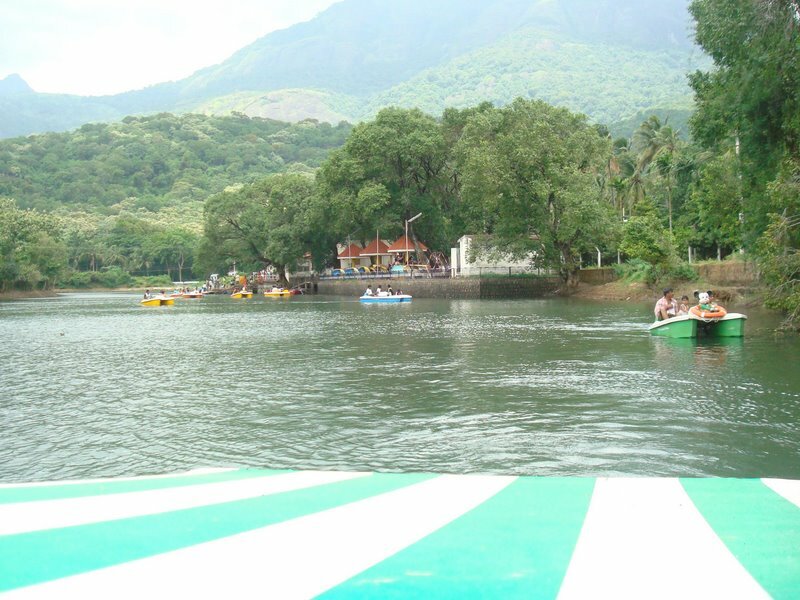 The town is packed with tourists most Tamil Nadu and Kerala during weekends and peak season between June and September. During off season though, the mercury soars, the waterfalls dry up, and the town wears a deserted look. This is the best time to be in Courtallam because you can virtually have the town to yourself! 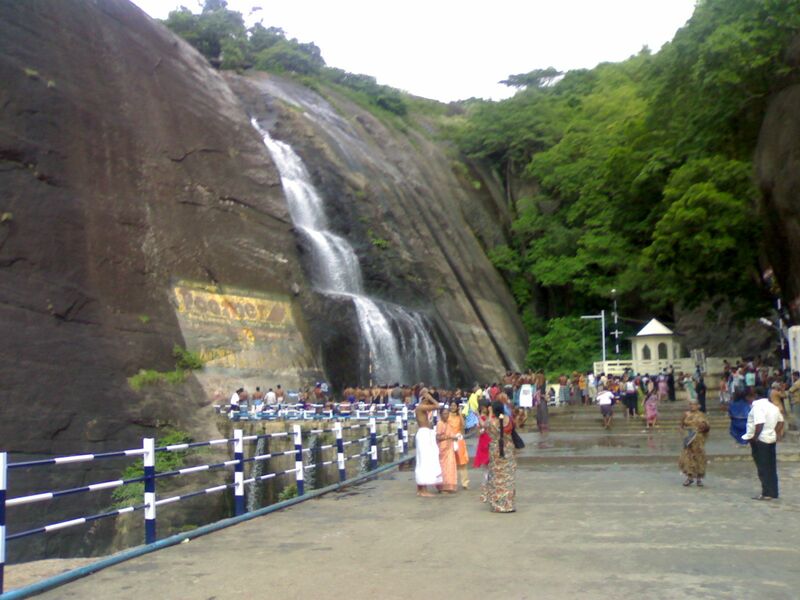 It is believed that the Water of Courtallam has medicinal properties. It is said to resolve psychological disorders, relieve hypertension, and rejuvenate the mind. 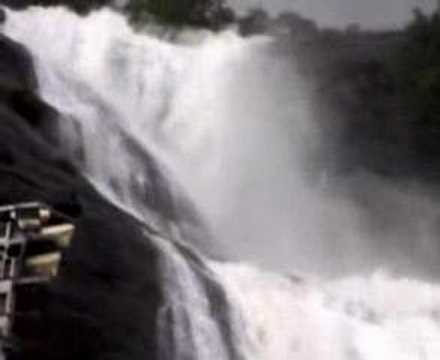 Its three waterfalls - the Main Falls, Five Falls, and Old Courtallam Falls - all of which are accessible by road. A short trek on the mountains takes you to the other waterfalls like Shenbaga Devi Falls and Honey Falls. 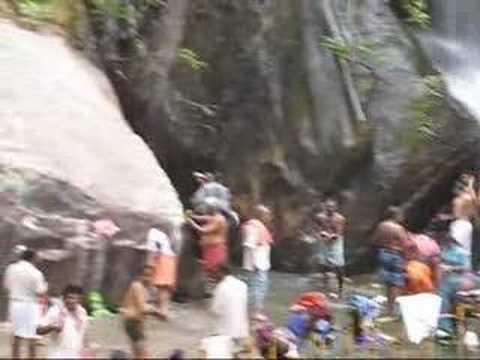 Near the Old Courtallam Falls are Tiger Falls. These much shorter falls were once known to be frequented by tigers looking for water. Another small falls inside the Government Horticulture Park are off-limits to the public. Other attractions include the boat houses, snake park, a public aquarium, small children's parks and play areas.